The Marvel Universe is coming to Freeform soon. Heroic Hollywood reports production on the new TV series Cloak and Dagger will begin next month. Cloak and Dagger is said to begin production on February 15th in New Orleans. 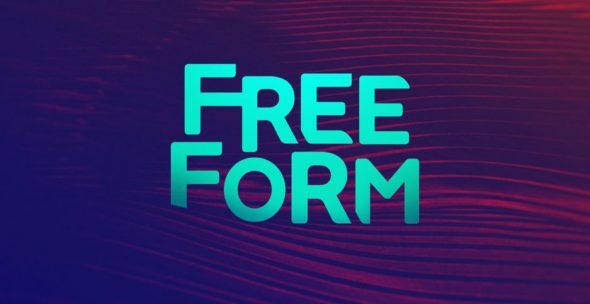 Freeform has not yet announced a premiere date, but it is likely the show will premiere sometime in late 2017 or early 2018. What do you think? Are you a fan of Marvel? Will you watch Cloak and Dagger? More about: Freeform TV shows: canceled or renewed?, Marvel's Cloak & Dagger, Marvel's Cloak & Dagger: canceled or renewed?